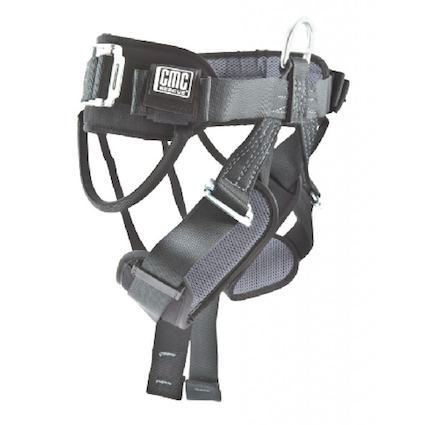 In 1983, CMC designed their Rescue Harness to meet the needs of search and rescue professionals better than a recreational climbing harness. 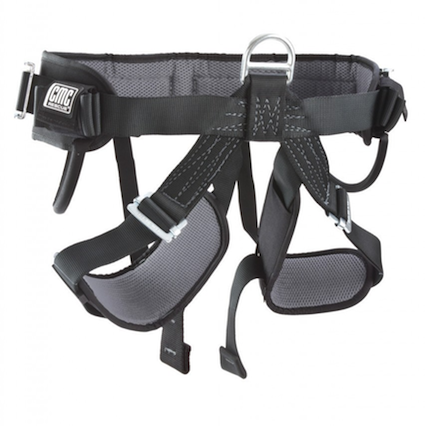 With more than a quarter-century of use-inspired evolution, the CMC Rescue Harness continues to set the standard for superb comfort and performance. D-ring attachment point makes connecting carabiners easy even when hanging in the harness. Rear waist D-ring for travel restraint and gear loops on each side. 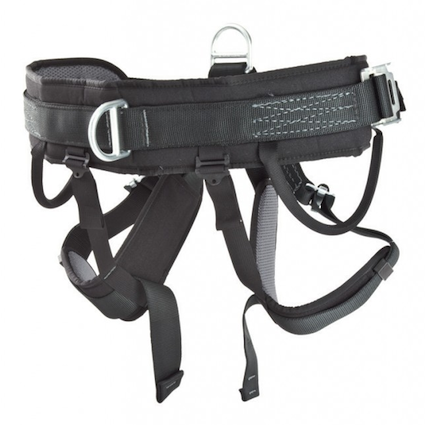 The CMC Rescue Harness is available in three sizes. Please refer to the Technical Specs below for details. 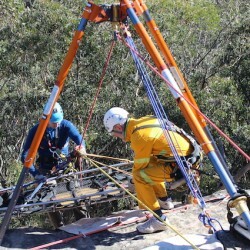 Please note that adequate training and judgment are needed to reduce the risks inherent in the use of this equipment. It is the responsibility of the purchaser to ensure that the user is adequately and competently trained in the use of this product. 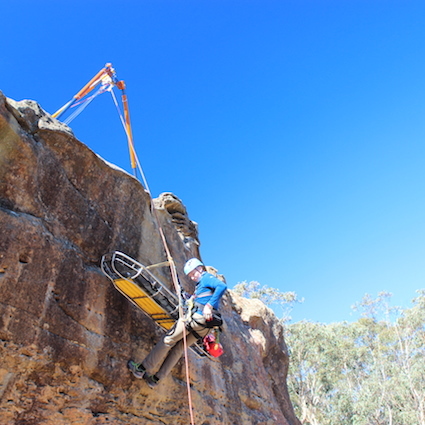 We strongly advise that you do not use any harness without first undertaking appropriate training.